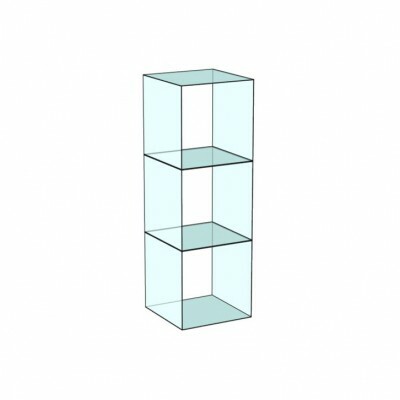 Our Glass Cube displays are great for a variety of merchandising including gifts, folded apparel, accessories, boxed goods, electronics, house wares, and candy. 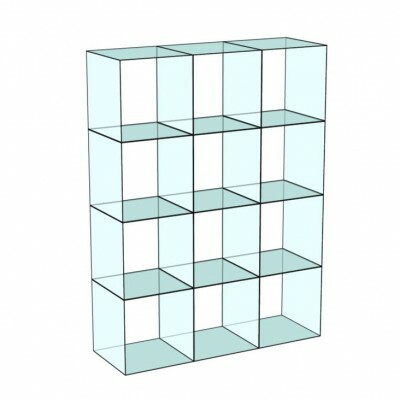 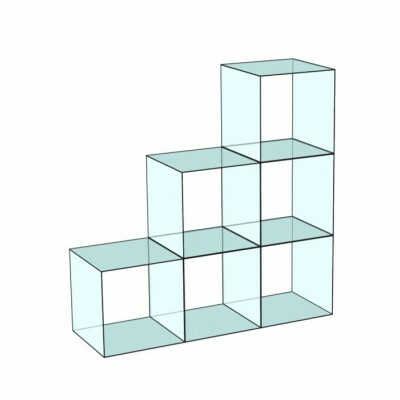 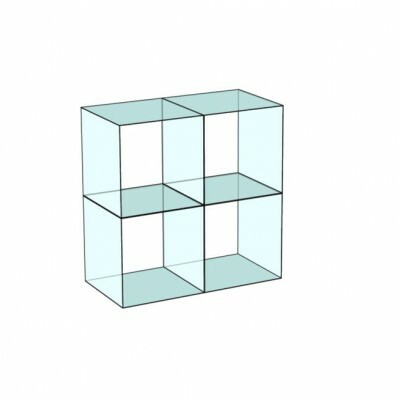 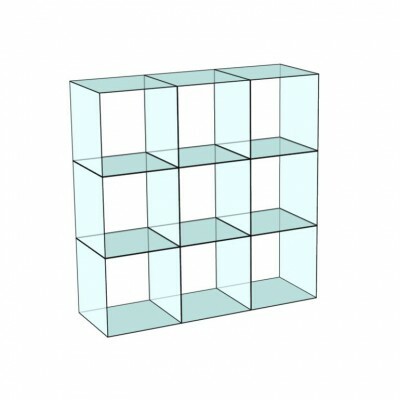 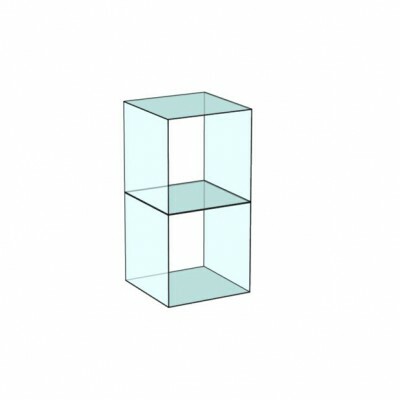 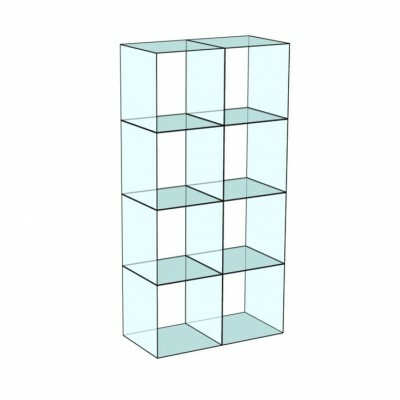 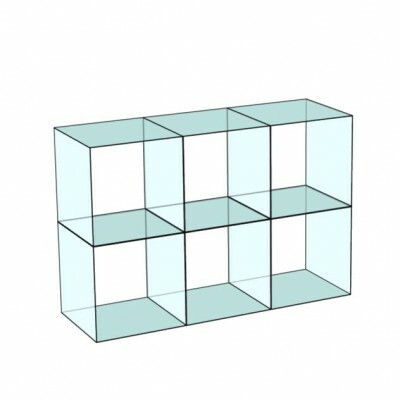 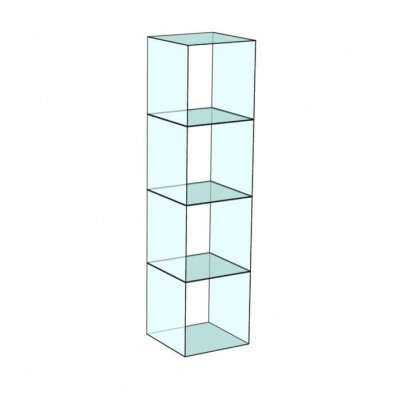 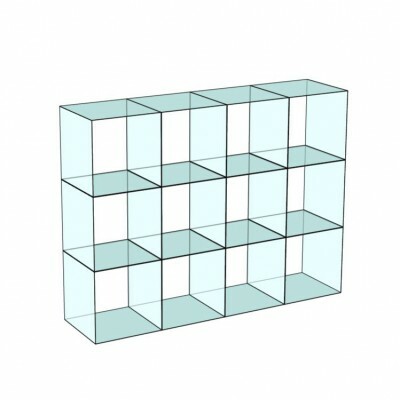 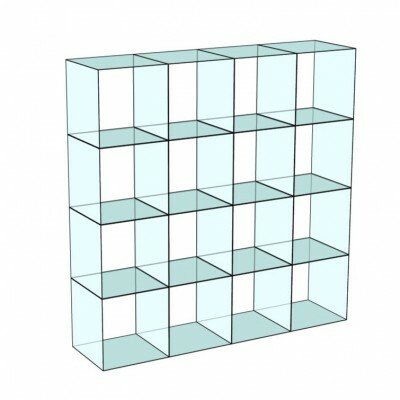 The Glass Cube Displays does not come with a base, but is extremely easy to assemble. 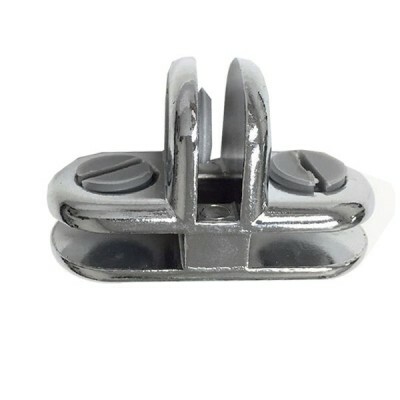 2 way glass connector for use with 4 - 5mm glass panels. 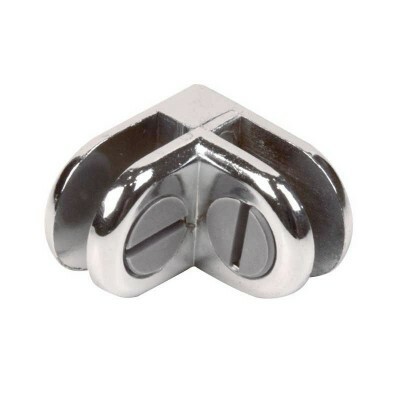 3 way glass connector for use with 4 - 5mm glass panels. 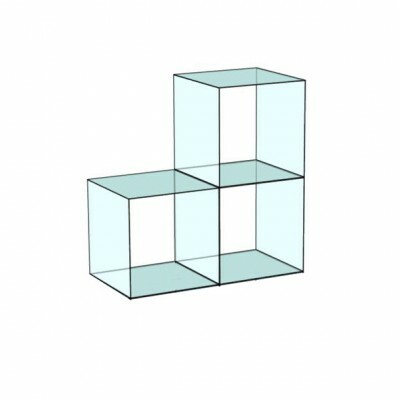 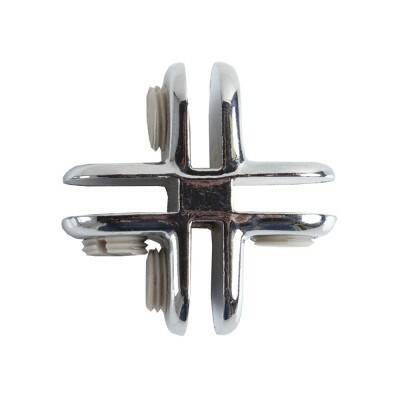 4 way glass connector for use with 4 - 5mm glass panels. 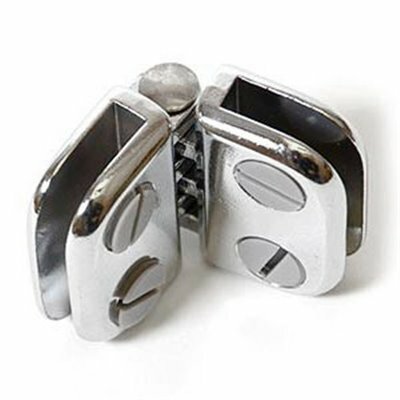 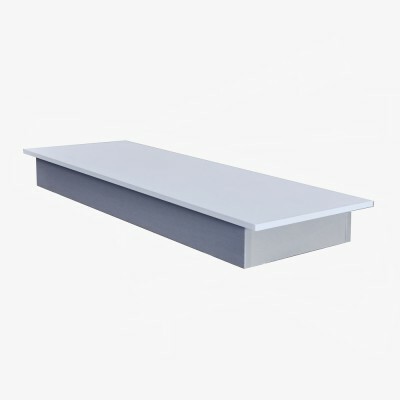 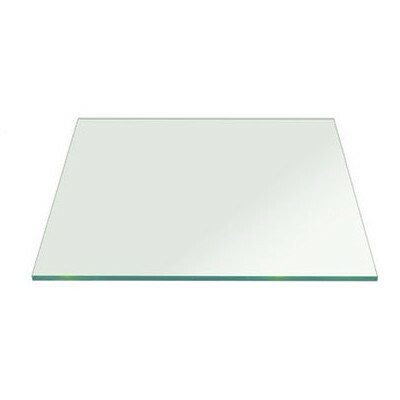 Hinge for Glass Cube Display Chrome for use with 4 - 5mm glass panels.